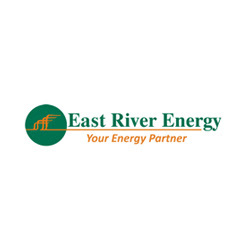 East River Energy is uniquely positioned to offer propane gas to commercial customers in Clinton. We offer competitive pricing on spot loads of propane. For more details, call 203-453-1200.